Just two days after Valentine’s, the assault on a friend gets the Nayak brothers started on a journey of their life… But who’s keeping a tab on their every move? And why are they being hunted? And just when the dots seem to get connected, the bad guys move in for the kill. Now, it’s a race against time to save a life, without a clue of where and how to begin. 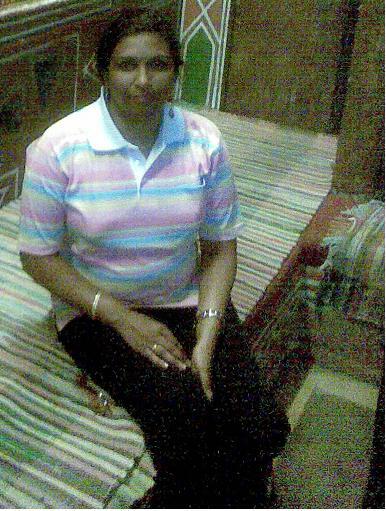 After working in the corporate world and running a business, Rupali Rajopadhye Rotti finally ventured into writing. 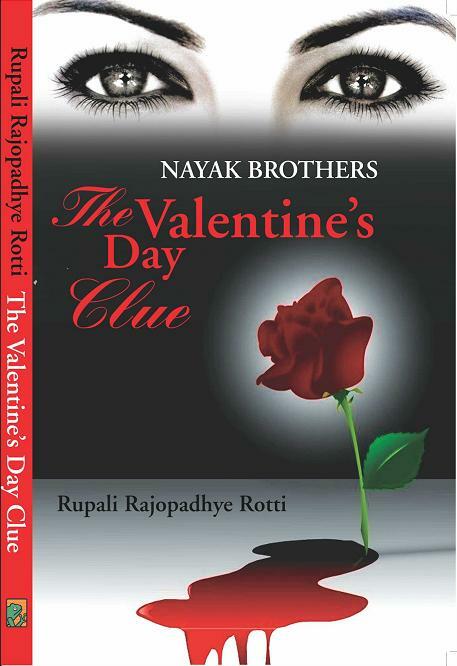 Her first book, THE VALENTINE’S DAY CLUE, has just been published under the series title: “Nayak Brothers”.